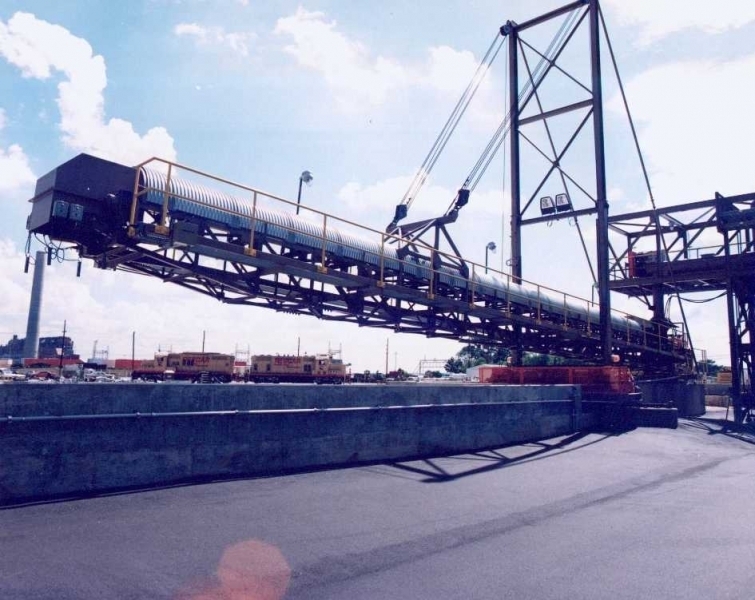 As the leading custom conveyor manufacturer in the United States, Materials Handling Equipment (MHE) is the preferred choice for businesses that need customized industrial conveyors designed to meet specific demands. 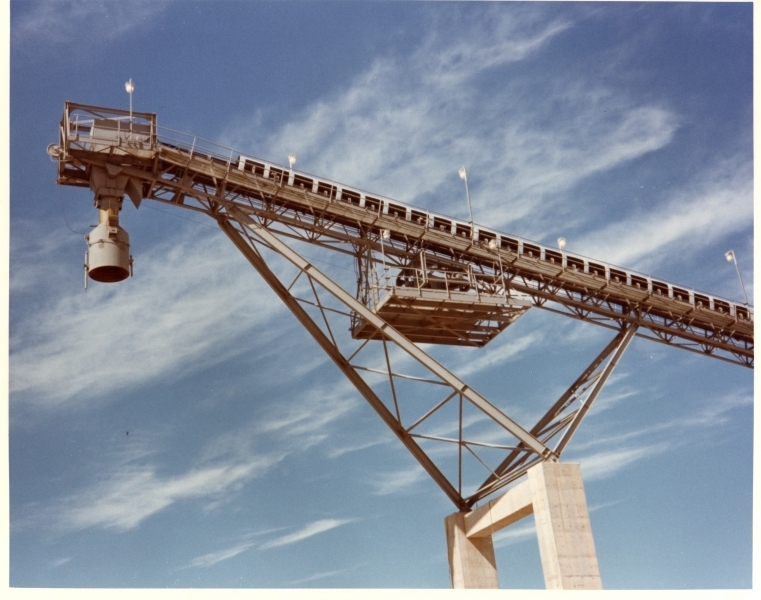 We’ve been producing all types of heavy-duty custom conveyors since 1927, and our longevity is due in part to our ability to adapt our product lines to meet the evolving needs of a wide range of industries. 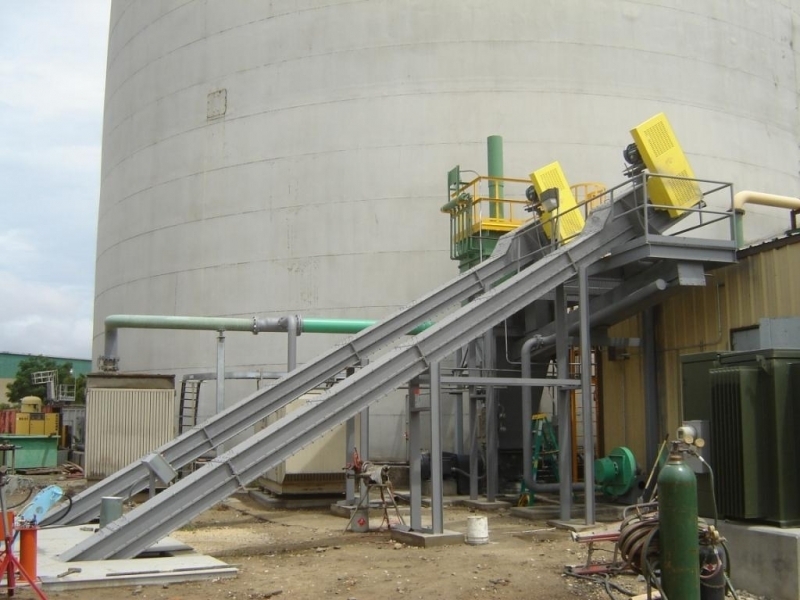 At MHE, we have the experience and knowledge needed to engineer a custom conveyor for the specific application your company requires, and the more extreme the conditions, the better. 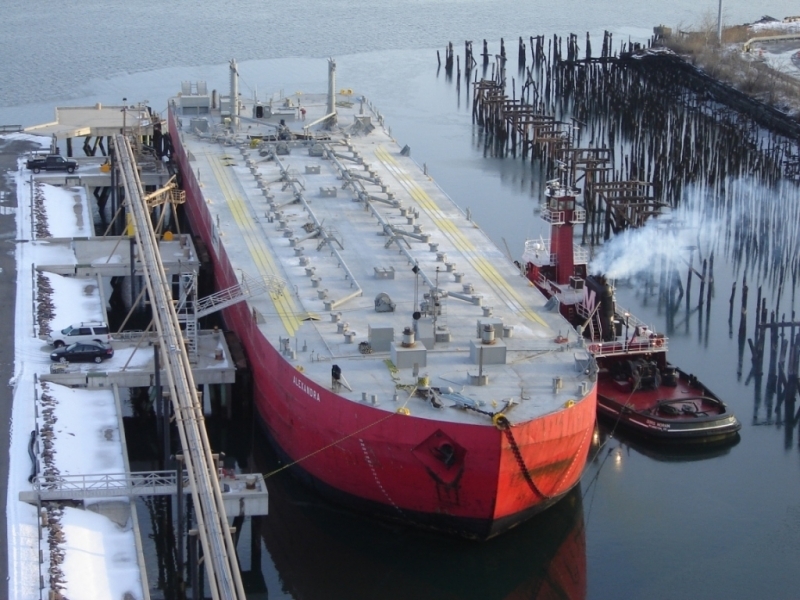 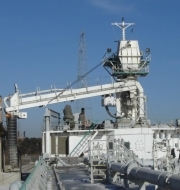 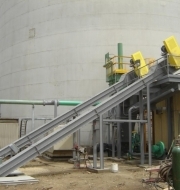 We specialize in manufacturing conveyors that perform flawlessly in conditions involving extreme temperatures, abrasion, and corrosion, and our conveyors operate reliably in some of the most punishing and most severe conditions on the planet. 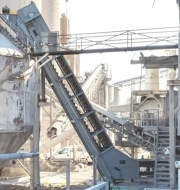 Each conveyor is available in 5 different classes and include Industrial Duty, Mill Duty, Heavy Duty, Cement Mill Duty and Severe Duty. 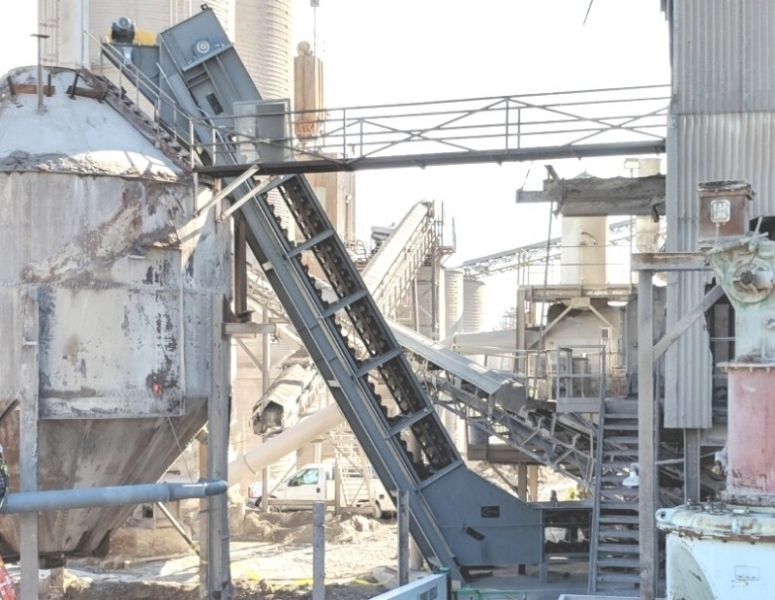 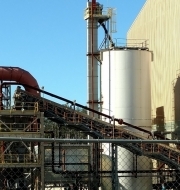 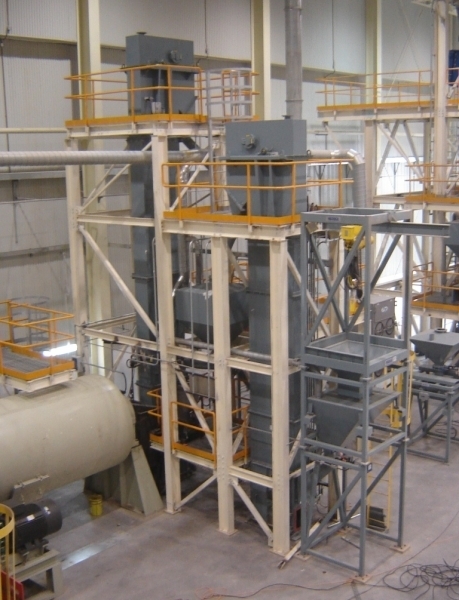 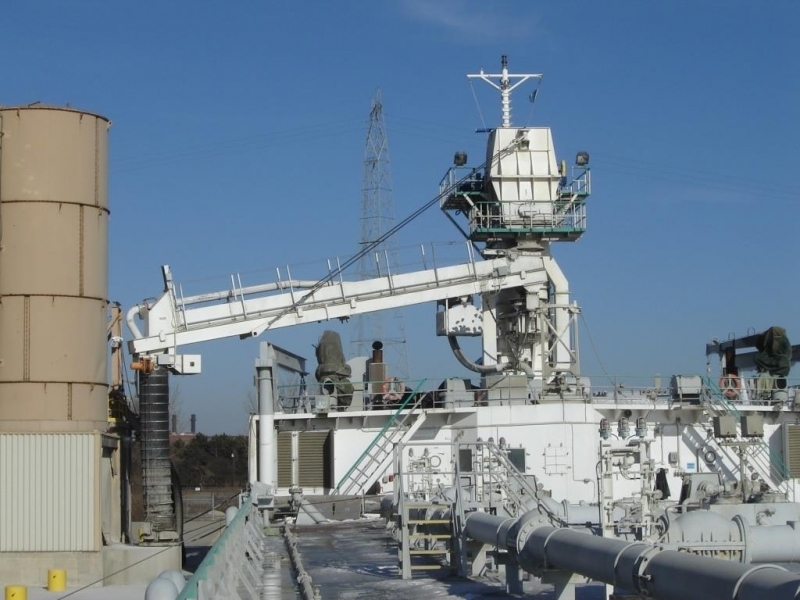 Whether your company needs a custom conveyor to transport ash, cement, clinker, phosphate, waste, or any other bulk material, we will work with your engineers to design a custom solution. 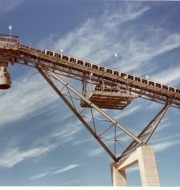 And, because of our decades of experience in creating conveyors used by the energy, cement, steel, construction, chemical, and mining industries, we can apply the knowledge we’ve gained from previous projects when creating the best solution for your company’s needs. 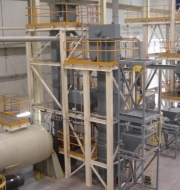 Additionally, once your custom conveyor is on site and operational, MHE will ensure that your staff is trained on its operation. 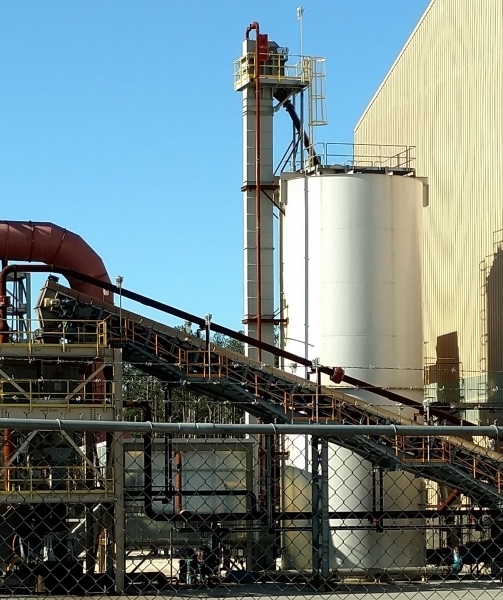 Our critical response program is also on call 24 hours a day, seven days a week, should any issues arise. 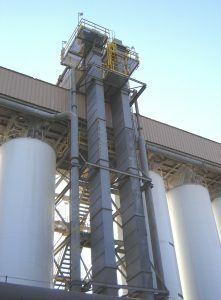 To learn more about the heavy-duty custom conveyor solutions offered by MHE, contact us today. 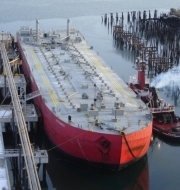 We will be happy to answer any questions you may have.